Why are domain names so important? Well, they represent you, your brand, and what you have to offer. In this fast-paced world of today, people have very little time to go through blocks of text to find out what you’re all about. In fact, a recent study conducted in the U.S shows that the average working adult has an attention span lower than that of a goldfish. Like the angler, you have to have a unique feature that naturally attracts your ‘prey’ to your website. And what better way to do this than having a killer domain name? 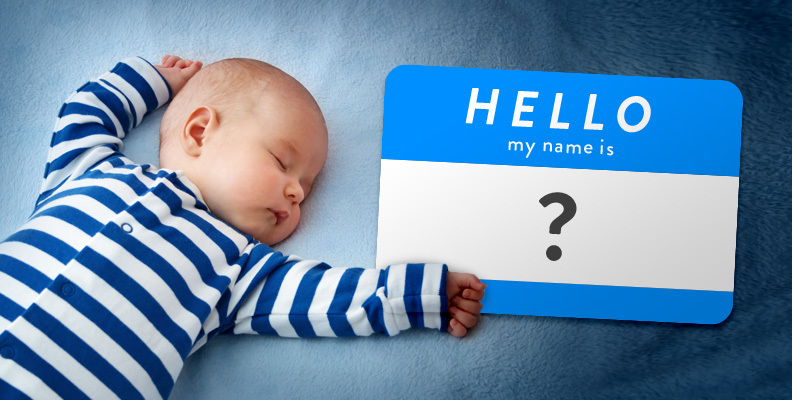 So here are three tips to consider when choosing that name. Link it with what you do. It’s not rocket science to realise how important it is to link what you do with your name. Not only should it tell a simple story about what it is you’re likely to offer as a business, it should also deliver a sense of trust, authority and honesty to the user that clicks through to it. Say you’re at a dinner party with a few workmates and the crowd has a lot of prominent marketers around—a perfect place to pitch your website for inspirational speeches. 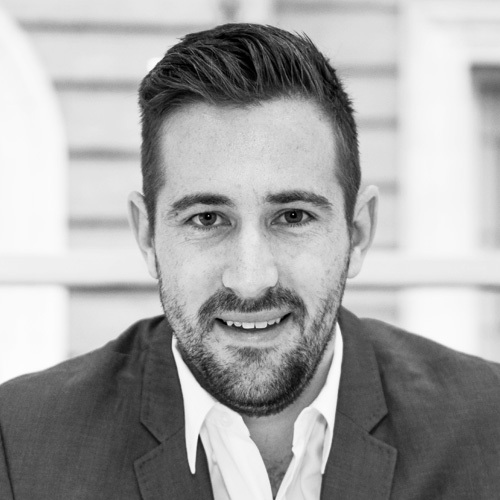 You begin to mingle with the crème de la crème of online marketing. After the party, you’re so excited because your website will finally get the boost in traffic it badly needs. Weeks turn into months and nada, zilch; there’s no increase at all. You begin to question the existence of the overall domain. Well, there’s certainly one thing you missed out on; the fact that you called it inspirationlspeecheesforyou.com; an unfortunately long name that won’t be easy to remember after a few cocktails. Instead, opting for a title like ‘inspire-me.com’ would more likely gain the longevity you’re after. We love simple things. So imagine someone telling you to check out ‘indubitablestones.com’ compared to ‘hardstones.com'? Most likely the second domain will be where everyone is at. Remember, keeping it simple is still the general rule of thumb for user experience.